What is Kpop & Hallyu? K-pop (an abbreviation of Korean pop) is a musical genre originating in South Korea that is characterized by a wide variety of audiovisual elements. Often it is groups of individuals who are put together by a company. These individuals can spend up to 15 years training at a company until they make their debut. K-pop is also a part of the Korean wave or "Hallyu Wave". 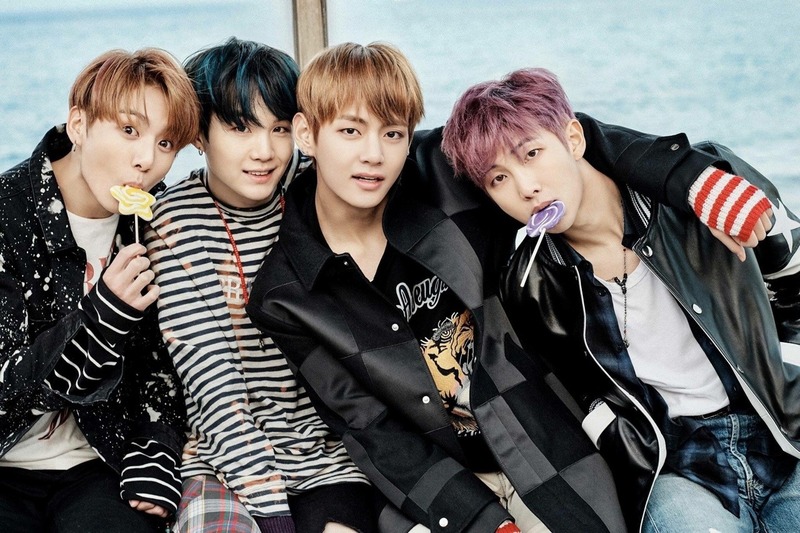 Korean entertainment and popular culture rolling over the world with pop music, TV dramas, and movies are all part of these term. It has become widely popular since the late 1990s! Aegyo: Acting overly cute and innocent to charm fans. Can be done by male or female idols. All-kill: The weirdly violent term used for a K-pop song that reaches the top spot on all the major charts. Antis: Fans who unite against a certain actor or singer are anti-fans, or "antis" for short. Usually they become antis because they feel like their bias is in competition with the idol. Bias: Your absolute favorite actor, whom you will support no matter what his project is. You will buy his album on CD, MP3, 8-track and vinyl, and he can't even sing. Bias Ruiner/Wrecker: An actor or idol who comes along and threatens the place in your heart of your favorite actor/idol (bias). For example, "I thought I was in forever love with Lee Min Ho until I saw Vanness Wu's abs. Such a bias ruiner!" CF: Commercial film. Sometimes crazy, sometimes weird, but always cute commercial starring your favorite K-drama and K-pop stars. 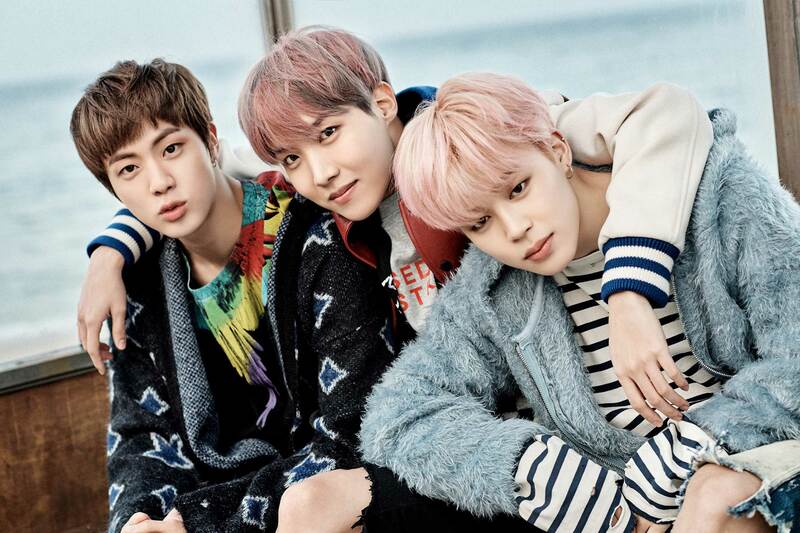 Comeback: Whether a group or performer is out of the limelight for years, months, or just a couple weeks, you can bet that when they return with a new project it'll be called their comeback. Idol: A male or female who has gone through years of training only to debut and stun all the fangirls and fanboys in the world with amazing dance skills, catchy songs, funny variety show stints, and the occasional K-drama role. Never forget: The trainees of today are the biases of tomorrow. Netizen: A somewhat vague term for a "citizen of the internet." K-pop and K-drama netizens are known for taking small non-existent issues and turning them into huge career-ending situations. They also enjoy acting as the moral police and will even create online petitions to try and get entertainers either punished and in some cases, have a K-drama storyline changed. The antics of netizens are alternately aggravating and hilarious, depending on your mood that day. Sasaeng: Obsessive "fans" who have one too many screws loose. These "fans" are known for their outrageous and often dangerous behavior towards Idols and actors. Sasaeng fans are known to stalk idols outside their homes, even break into their homes, chase them down in cars and taxis, and send creepy, disgusting, and unsanitary gifts. Teaser: A short video clip of an upcoming movie, drama, or music video. A teaser is meant to play with your emotions and make you wait impatiently to see your favorite actors and idols in their latest work. Some people will watch teasers over and over, others will actually add music to a teaser, and then there are those fans who will create their own teaser with scenes from other works while waiting for the actual teaser to come out. Visual: Refers to the best-looking member of a K-pop group. Each member is assigned a position and yes, the visual is an actual position within a group. The visual is the face of the group. You may find another member to be "best looking," but technically by industry standards he or she is no match for the assigned "visual." @Mairu supports GOT7, BTS, & SHINee the most. She has a co-bias of Min Yoongi & Kim Namjoon. @BakaHime supports GOT7, BTS, BIGBANG, DAY6, & F.T. Island. Is also an Yoongi Bias. @AkiraSaki supports EXO, Monsta X, Mamamoo, and Ikon. Her ult bias is D.O. also! @piggu I think you misspelled Lay. 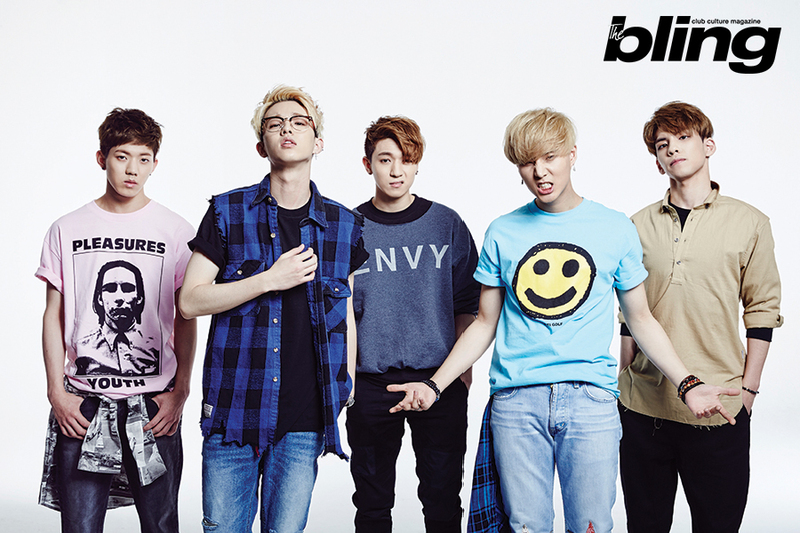 Huuuuuge fan of of Block B (And Bastarz, and Zico's solo work). Also recently really into Akdong Musician (AKMU). Don't really have a bias per se, but my favorite artists out of those are probably Zico, Ravi and T.O.P. Zico is one of my boiis. I listen to Jay Park religiously and Zico and him have been hanging out a lot. You can even see him in Mommae! T.O.P is my fav member of BigBang and it mostly has to do with his intense dancing skills. I mean, anyone who moves like a plank has got to be my favorite. I also really admire his lyrics to Doom Dada and think his use of metaphors and similes there is amazing! Ravi, I don't know too much about. I listen to VIXX, but I am not knowledgable on anyone except N & Leo. Visual Hole: The only ugly one (there is usually obviously none). Used by fuckers who envy other idols and by people who look at the mirror and obsess about how ugly they look. 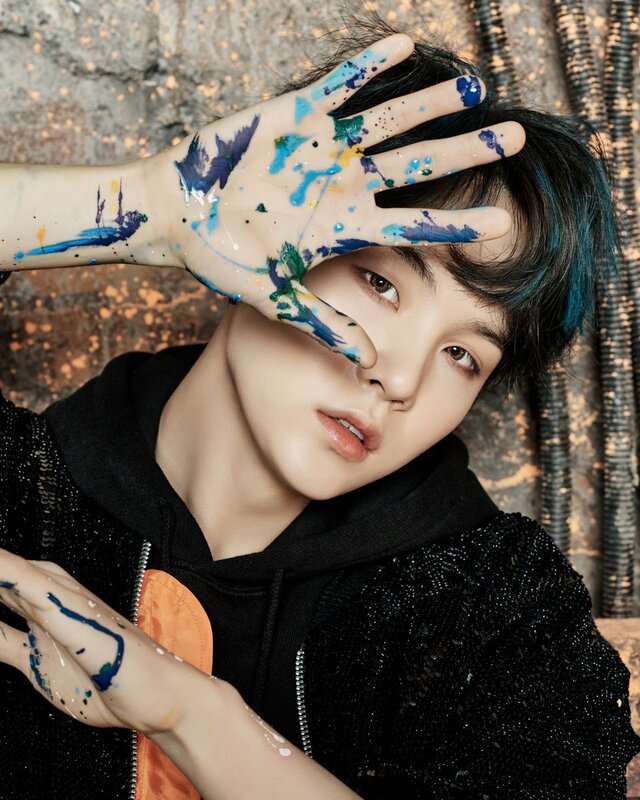 Also, I just noticed @Mairu's bias is also yoongi. -are they still alive ? I like how you introduced the members of each group, so thank you for that too! Also, FTISLAND came back not long ago, didn't they? I know they had a Japanese comeback about a week ago, but I know I saw them on the rumored upcoming comebacks for April! Suga is our lord and Savior. My favorite groups are probably EXO, Monsta X, Mamamoo, and Ikon (although there are a ton of other groups I like too, including Seventeen, BTS, GOT7, Block B, SHINee, GFriend, etc.) As far as solo artists go, I enjoy Dean, Zico, and Simon Dominic. My ult bias is D.O (EXO), but I also love Jooheon (Monsta x), Hwasa (Mamamoo), Dean (solo), and Bobby (Ikon). BLESS DEAN. I absolutely adore Dean and jam out to him all the time. His collab with Heize was so nice and refreshing to hear and it was my ringtone for 4 months. I am pretty sure everytime we spoke in the last year was about kpop.Ps I own every GOT7 album now. 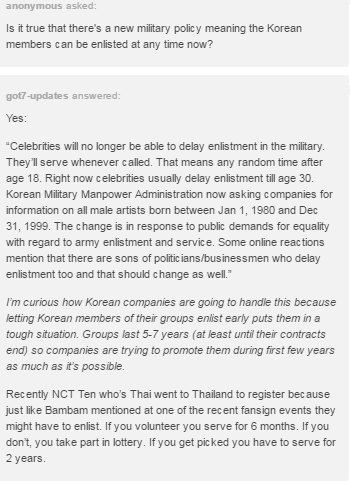 I figured this was relevant now since so many older idols are enlisting this year and next. It came out at 4am EST and I have been jamming to it non-stop. There is a version with Desgiiner on Spotify right now that anyone can stream. I am very emotional about this and excited, therefore sleeping is hard.